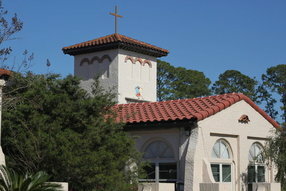 Since 1945, Hendricks Avenue Baptist Church has been a place of grace and welcome for people from all over the city of Jacksonville and the First Coast. Worship at HAB is oftentimes as diverse and dynamic as our community. 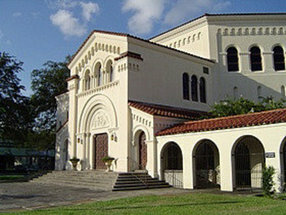 We have multiple opportunities and various styles of worship, and each worship expression is experienced in an atmosphere of freedom and reverence. 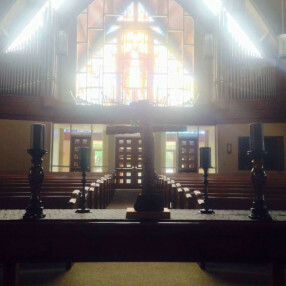 Whether we’re singing along with guitar and drums, or pipe organ and choir, the worship at HAB is centered on Jesus Christ, rather than our own needs or preferences. At HAB, we have two distinct styles of worship each Sunday morning. 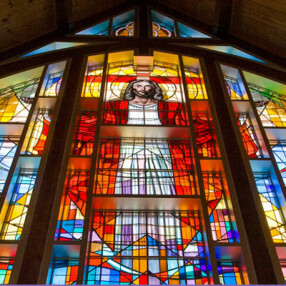 At 8:45 a.m., we meet together in the sanctuary for a service of worship called “The Gathering.” Incorporating modern media and piano, guitar, bass, and drums, “The Gathering” lifts up the name of Christ through fellowship, confession, and praise… all in a casual but reverent setting. 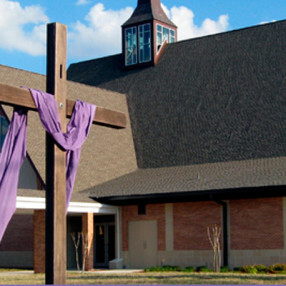 In the 11:00 a.m. service, the congregation lifts up the name of Christ through old and new hymns of faith, as well as through silence, prayers, and responsive readings, accompanied by pipe organ, piano, handbells, and the sanctuary choir. 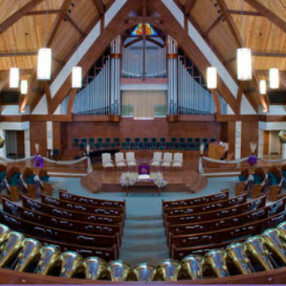 The service sometimes includes a variety of other instruments, such as those found in an orchestra, as well as from around the world. Both “The Gathering” and the Eleven O’clock worship are centered on the Word of God, the reality of Christ, and the experience of the Holy Spirit in our midst. Just as there are many styles of worship and spirituality, HAB values everyone’s faith expression in a spirit of fellowship and truth. Go here? 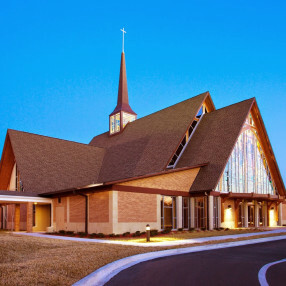 Tell us why you love Hendricks Avenue Baptist Church. Visited? Tell us what a newcomer can expect. 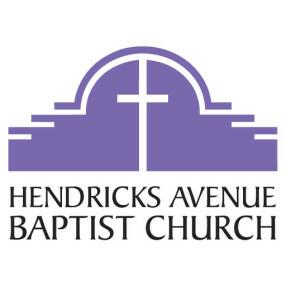 Enter your email address to receive an informative welcome email from Hendricks Avenue Baptist Church.